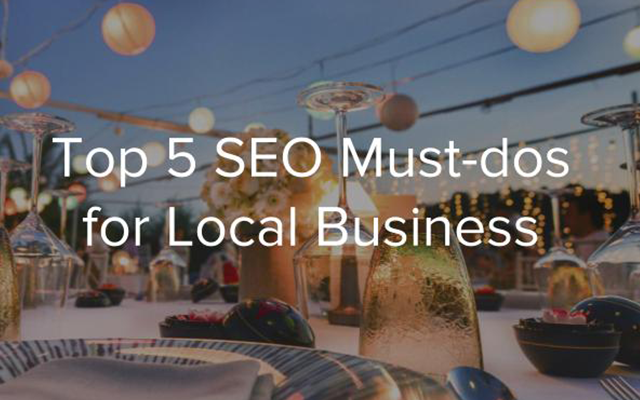 GigMasters' longtime SEO expert, Robert Inconstanti, recently presented "The Top 5 SEO Must-dos for Local Business" at a NYC workshop and we wanted to share these helpful tips in this blog so you can also utilize them for your own business. Below is the video presentation and 5 key takeaways. 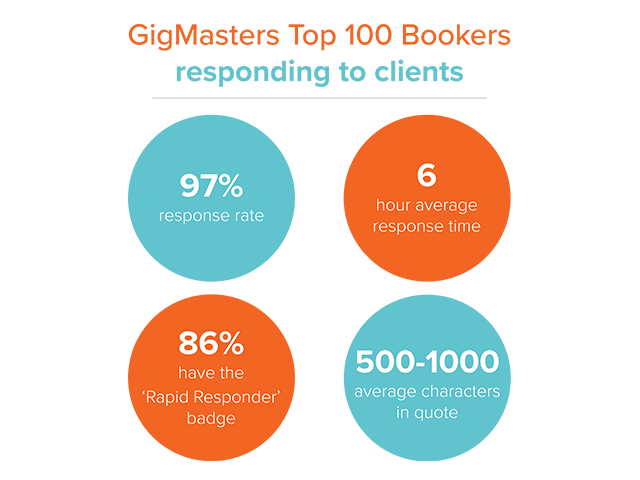 In part three of our blog series on the Habits of GigMasters Top 100 Bookers, we take a look at some stats around how these top bookers are responding to clients and offer helpful tips on how you can achieve the same success. Meet Eric Lothrop, an extremely successful Boston DJ. 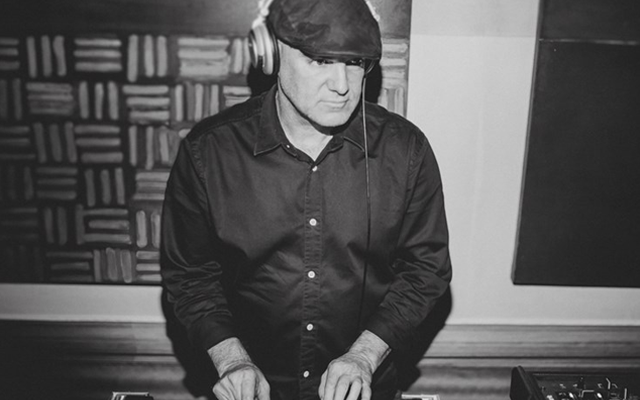 Eric's life has been devoted to playing music and hosting parties since 1994. 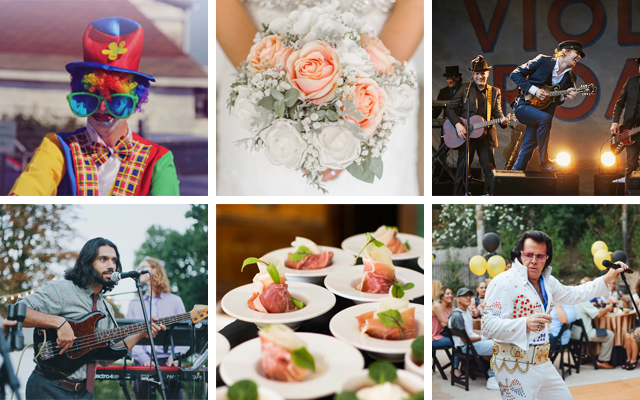 He has played at gigs for many celebrities over the years, including James Brown, The Foo Fighters, Mark Wahlberg, Slash, Sharon Stone, Rick Springfield, and Gwen Stefani, to name a few. Because of his success we wanted to interview him to find out more - How did he get started as a DJ? What attributes to his success? What should clients look for in a DJ? 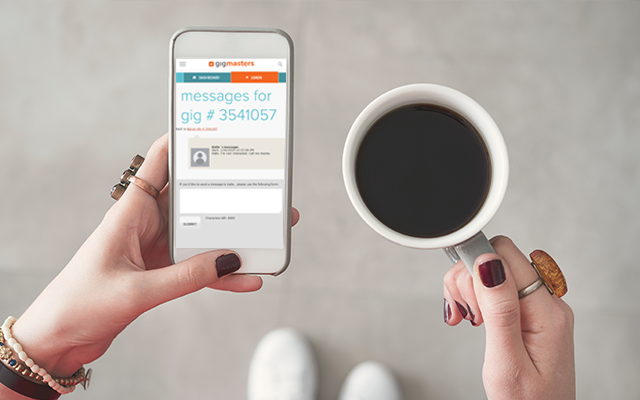 What advice does he have for new GigMasters members who don't have a booking just yet? Keep reading to find out.